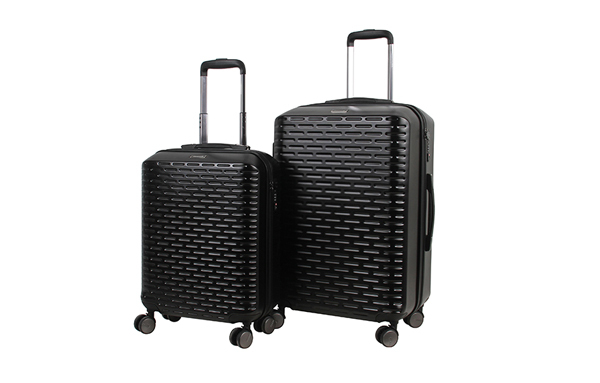 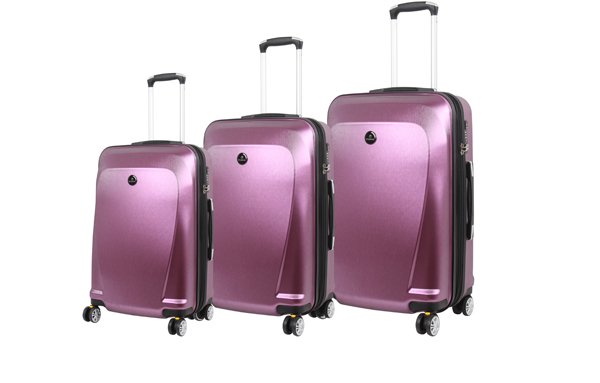 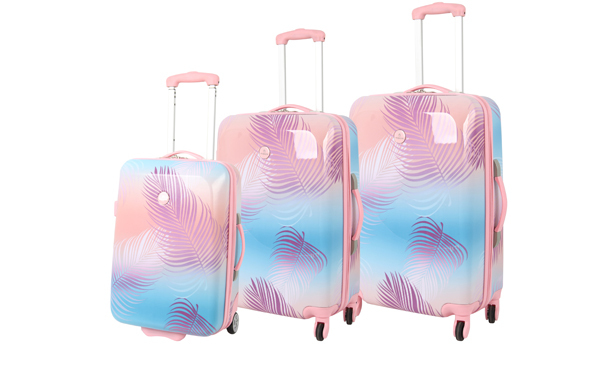 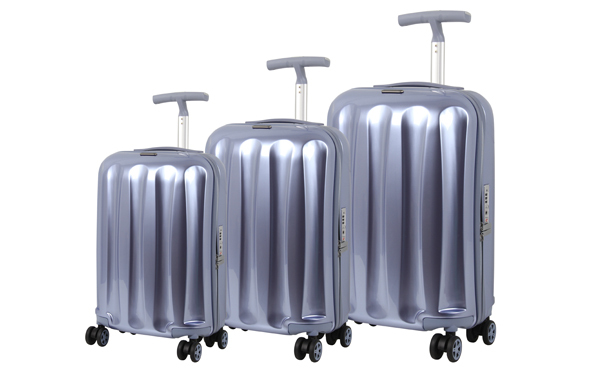 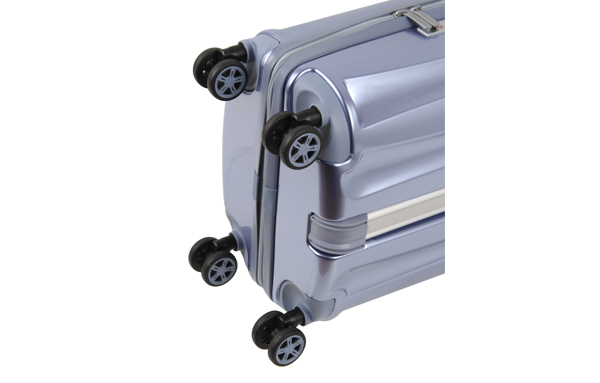 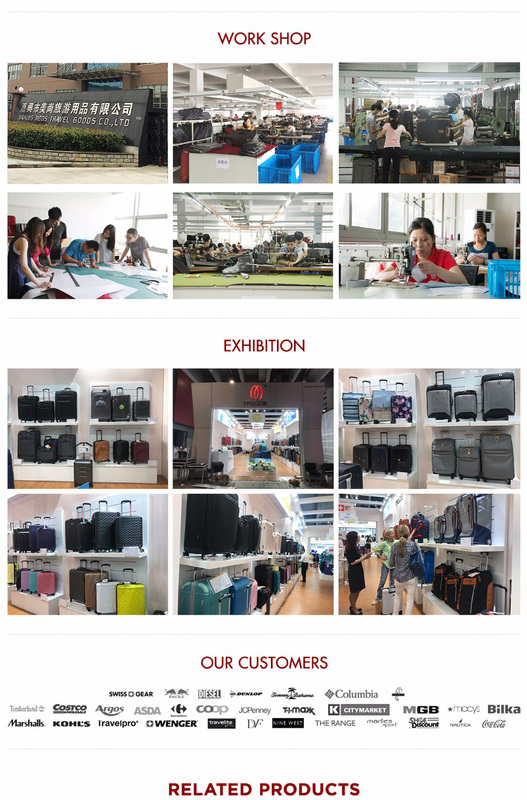 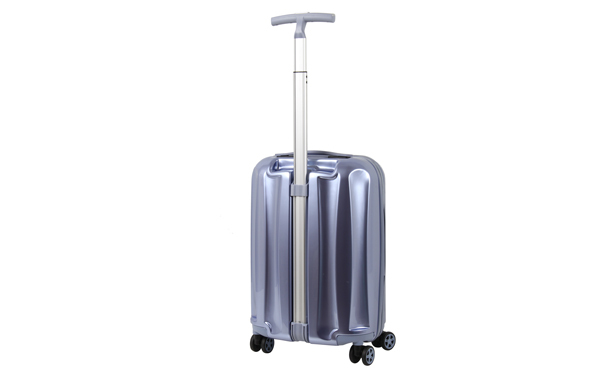 Hard Side Spinner Set-ABS/PC Trolley Case-ABS/PC Hard Shell-Product Showroom-MODS Luggage China Limited. 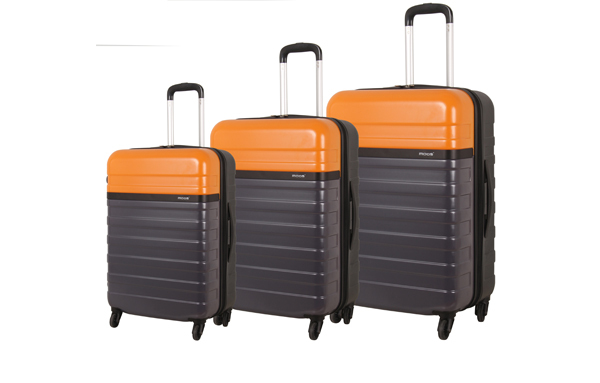 Designed to provide travelers comfort, functionality, reliability, and peace of mind. 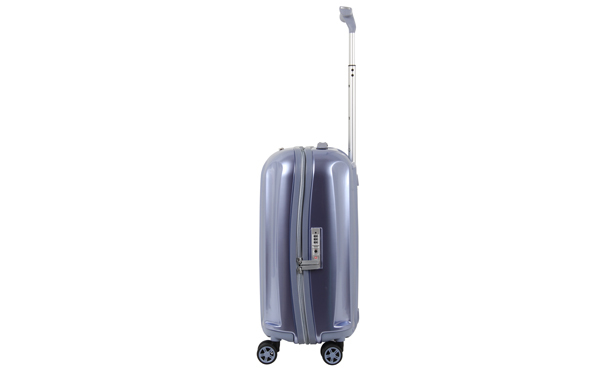 With Lightweight durable PC+ABS hard shell material, it makes the luggage durable, flexible and absorbs impact when under stress. 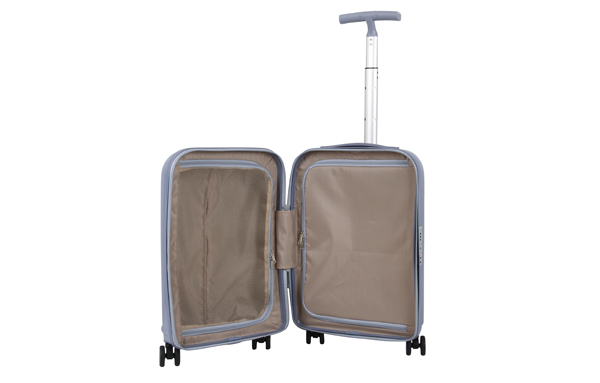 The interior is fully lined with multi-use organizational pockets make it easy for packing clothes.